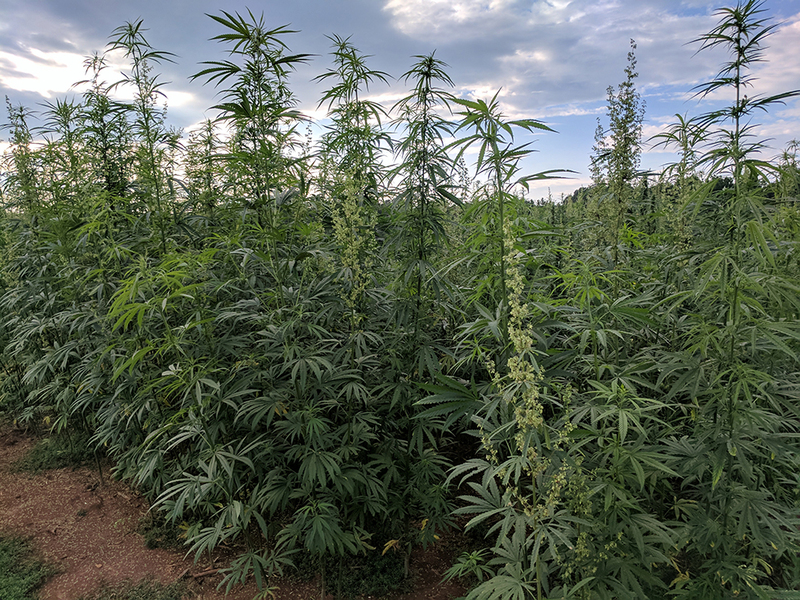 A hot button topic this year has been Industrial Hemp. The N.C. Cooperative Extension Service has seen a spike in interest around this crop following the passing of the 2019 Farm Bill. N.C. Cooperative Extension in both Davidson and Rowan Counties will be hosting an interest meeting for the public. This meeting will include speakers that are farmers, researchers, industry people, and hemp business owners. Please join us on February 22, 2019, at the N.C. Cooperative Extension of Rowan County office, 2727 Old Concord Rd A, Salisbury, NC 28146 from 1:30 to 4:30 p.m. Please register using the link below.